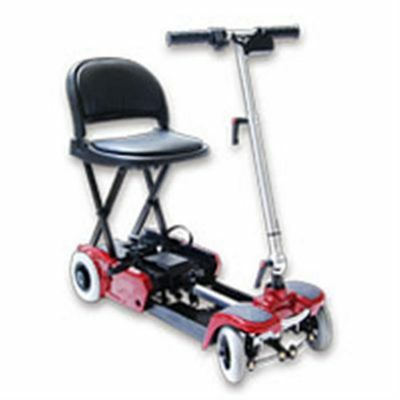 The Able Rider is a great way to commute to any destination. 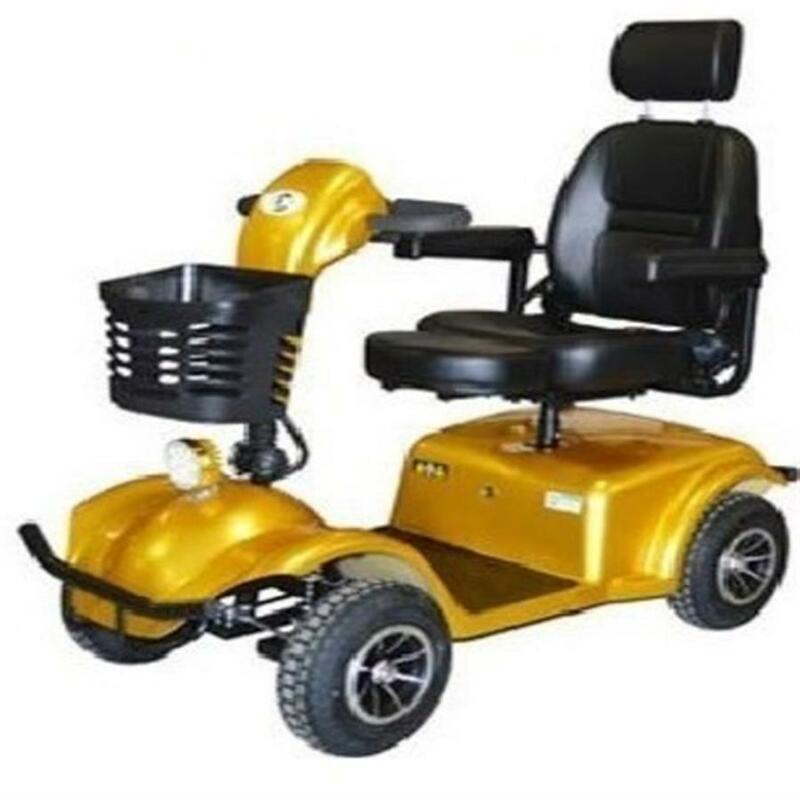 This scooter comes with large all terrain tyres which gives you confidence driving in just about any condition. 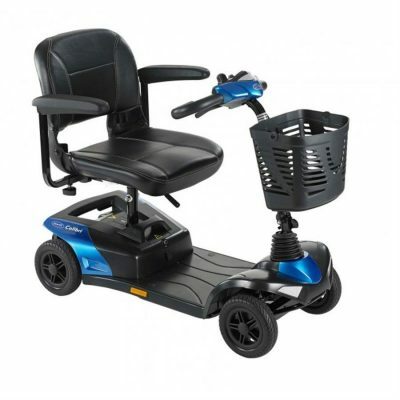 The scooter features a padded seat for extra comfort. Safety was at the forefront of this design with anti tip wheels, side mirrors and a seat belt. 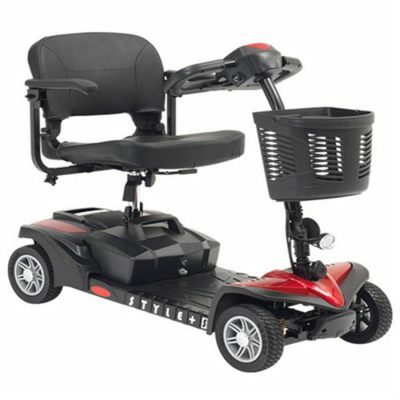 The Able Rider has a fast and zippy design and comes with a max range of 60km’s on one charge! This scooter is a great budget option with large scooter features.